Get into the spirit this Christmas with Neptune – the world’s most awarded rum! 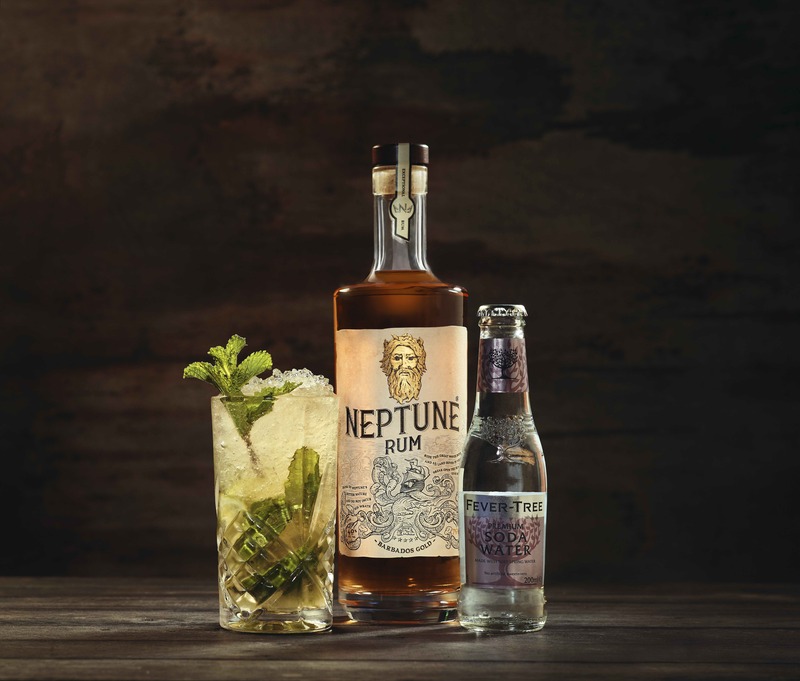 As rum is synonymous with the festive season, the best British brand Neptune Rum, together with star mixologist Elsa Holmberg, have put together a selection of Christmas cocktails to enjoy over the holiday period. With a smooth, velvety finish and luxurious gold colour, this premium rum is rich in taste, with nuances of juicy ripe orange, apricot, milk chocolate and vanilla – all of which make it the perfect addition to any festive cocktail, evoking those classic yuletide flavours. For a winter spin on a classic cocktail, try Neptune’s warming version of a Dark & Stormy – mix 100ml Fever-Tree Spiced Orange Ginger Ale, 50ml Neptune Rum, 25ml fresh lime juice and a dash of orange bitters over ice, serve with a cinnamon stick and dried orange for a festive flourish. Scale up the recipe and serve in a punch bowl alongside smoked salmon canapes – ideal for Christmas parties. 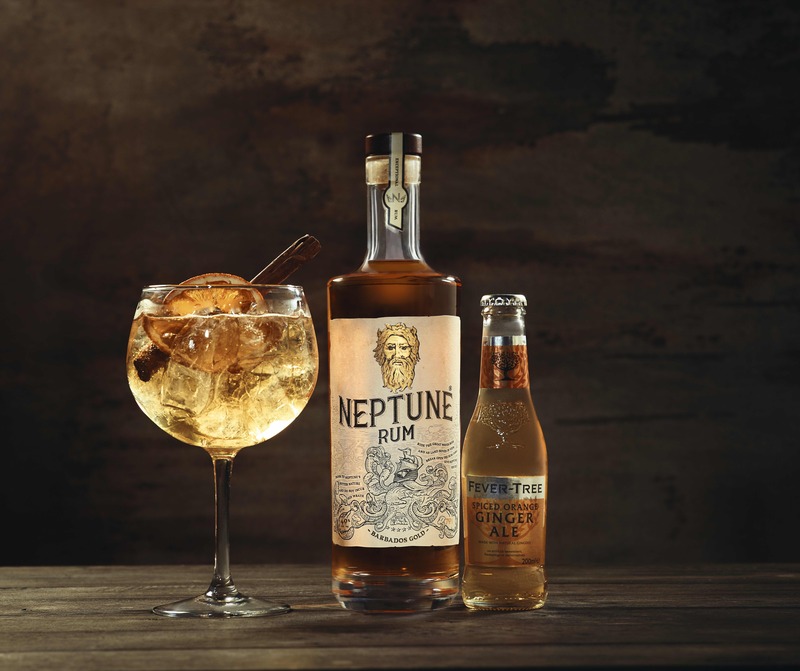 If you’re looking for the perfect pre-dinner aperitif, Neptune’s Rum Old Fashioned packs a punch and is a delicious way to experience the subtle spicing and smooth finish. Mix 60ml Neptune Rum and 5ml sugar syrup over ice, add a dash walnut bitters and two dashes orange bitters. Serve on the rocks with an orange twist and enjoy. With over 44 awards, Neptune has established itself as the world’s most awarded rum. To truly appreciate the quality of flavour why not enjoy a glass on the rocks, Simple & Elegant. Serve this as an after dinner treat in front of an open log fire on a cold December night. Neptune Rum is the perfect Christmas gift for any discerning drinks lover and it’s beautiful label design, adorned with Neptune’s head in a golden hue, makes it a stunning addition to any drinks cabinet.